Water your plants with our water for green, healthy plants! 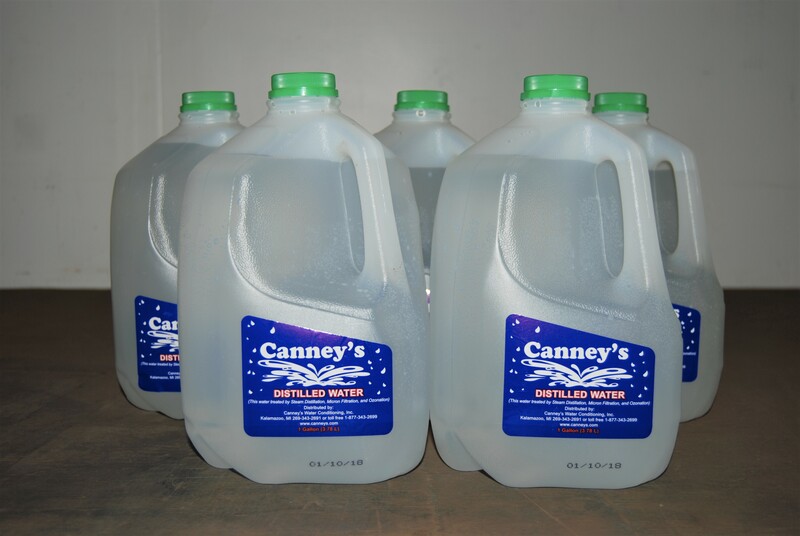 Canney’s Bottle Water Division is ready and eager to deliver high-quality, purified water to your home or office on a regularly scheduled delivery program. 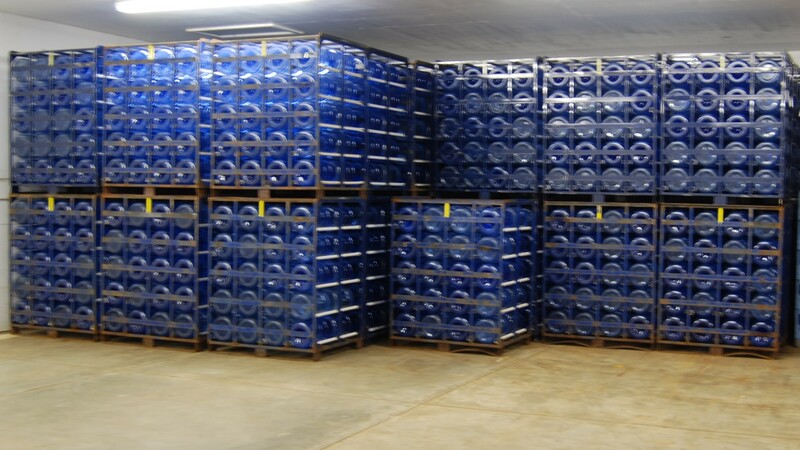 Our water is processed and purified by means of reverse osmosis with state of the art equipment. Our bottling plant is located in a building next to our main office and we only use BPA-free bottles. In addition to our bottles of reverse osmosis, we also have cases of distilled water. Distilled water is available for all of your household and business needs.